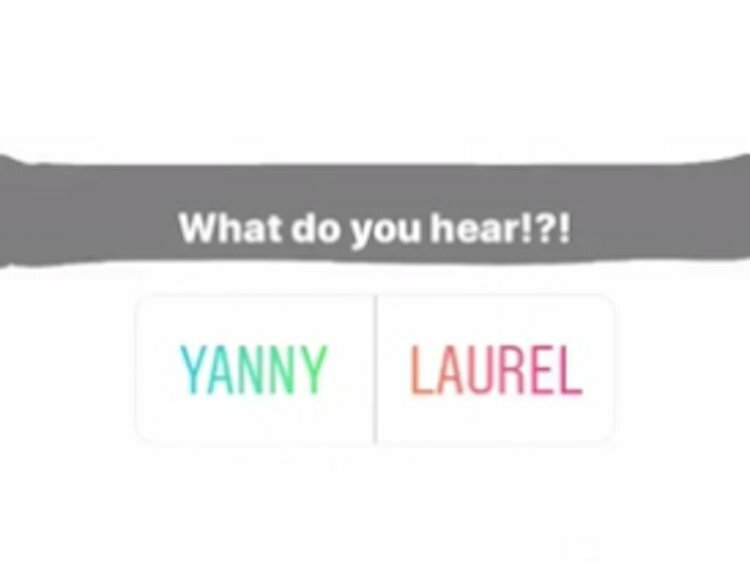 Why it doesn’t matter if you’re a ‘Laurel’ or ‘Yanny’ … as long as you listen. Unless you happen to have been living under a particularly large rock for the last week, you can’t have avoided the amount of coverage and comment regarding whether or not an audio clip of the word ‘Laurel’ might actually sound more like somebody saying ‘Yanny’. Among my first thoughts on the matter – right after ‘why on earth would anyone be saying Yanny anyway?’ and ‘isn’t there quite enough going on that is perhaps more deserving of this kind of coverage?’ … was the thought that they were quite correct. I certainly did not think they were correct in the respect that the clip sounded like ‘Yanny’ – but absolutely correct in establishing that no two people will react in exactly the same way to anything you happen to put in front of them. I have, quite deservedly, a reputation for saying exactly what I think and then living with the consequences. This stance seems to go down quite well, even with those who might not always agree with me. While they might disagree with what I am saying, they respect the fact that I am honest and do not give some sort of pathetic, namby-pamby, lukewarm answer. I would never, ever, go out of my way to intentionally offend anybody – but, of course, some people are still offended. Just because they are offended, however, it doesn’t necessarily mean they are right … and a free and frank exchange between two properly thought out arguments can often be an education for everyone involved. Yes, you could have a much easier ride through life, just simply agreeing with everybody all of the time, but you will learn very little. Also, by trying to please everybody, you can often achieve the complete opposite. I often talk about making yourself memorable, and you can achieve this simply by being yourself. I find it lamentable that there are so many instances, on TV or social media, of somebody,desperate for attention, saying something utterly crass or ridiculous just to goad a mass response.